Colombia the world’s 3rd largest coffee producer, with coffee grown by over 500,000 producers farming in excess of 900,000 hectares. 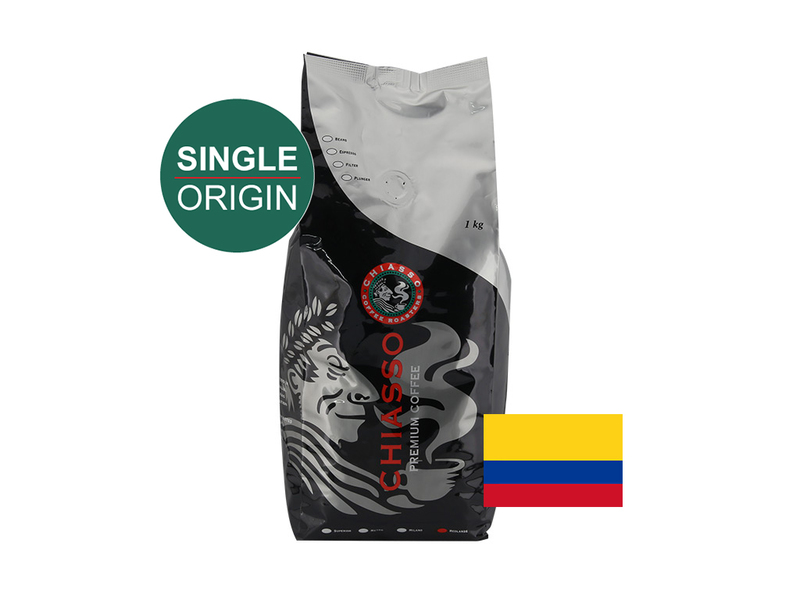 Colombia only produces Arabica and known for its two grading classifications; Excelso and Supremo. Supremo is the larger bean, retained by Screen 17. Grown in the deep, volcanic soils of the Rift Valley, this high grown coffee produces a main crop and fly crop. Coffee is handpicked during harvest then disc pulped, fully fermented and washed before being sundried on elevated tables. Ripe yellow plum, dark chocolate, well balanced, good body.